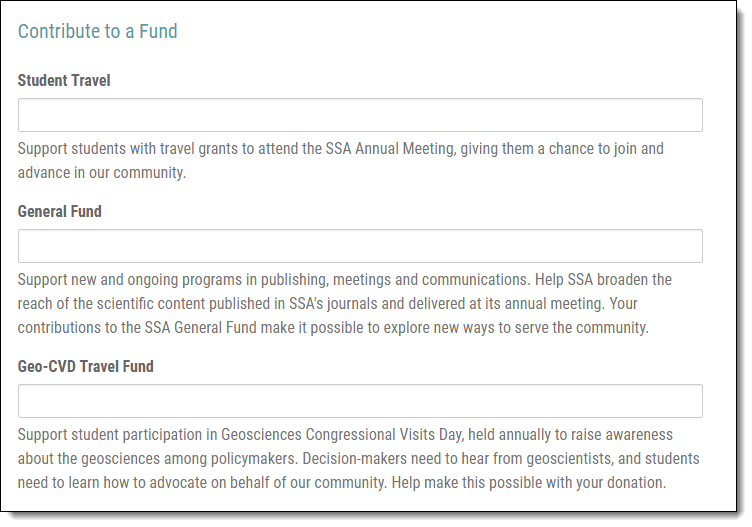 In 2016, the Seismological Society of America went all-in with CiviCRM, engaging Tadpole Collective to implement a basic CiviCRM set-up to manage Contacts, Contributions, Events and Mailings. 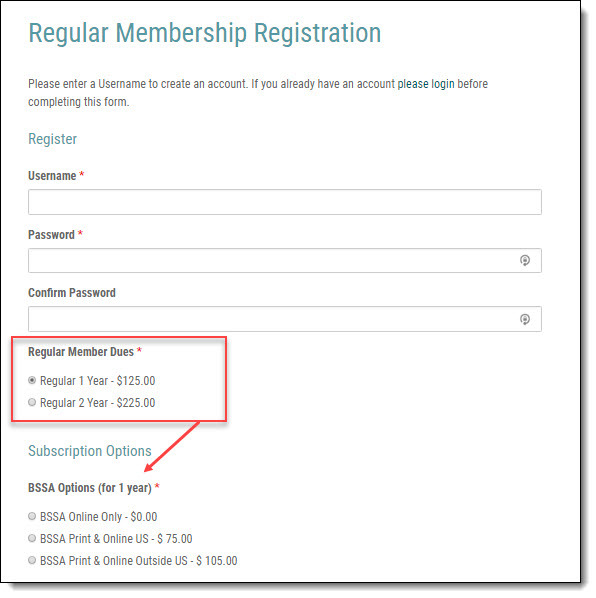 Membership module was installed – and used successfully for their 2017 membership drive — but SSA found the native CiviCRM membership form cumbersome. They had a multi-level, multi-option, membership program at the time, and although the CiviCRM form functioned to map the data to its proper place in the database, the front-end presentation left much to be desired. As SSA became more familiar with CiviCRM’s possibilities, they began a discussion with Tadpole around how the membership application process might be improved; Tadpole explored a solution using Caldera Forms. At the time, no Caldera Form processors for CiviCRM’s Membership Module existed, so Tadpole enlisted Andrei Mondoc — the brains behind Caldera Forms CiviCRM (CFC) — to determine what it would take to build one. Tadpole scoped the requirements and SSA agreed to fund a large portion of the development costs. The result is a streamlined form that uses Caldera’s conditional logic capability – plus three new CFC processors – to present options in a more orderly fashion for each level of membership. The new processors include Membership, Line items, and Orders; each processor takes data collected from the Caldera application form fields and maps them to their respective table in the CiviCRM database. The user is first prompted to log in, or to register for an account. 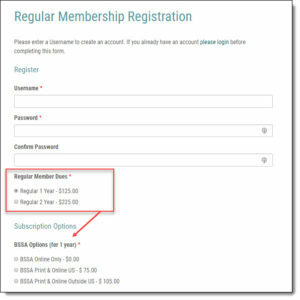 When selecting whether to renew for a one- or two-year membership plan, the pricing is updated for all the subscription options included with the membership. SSA members receive free subscriptions to online versions of two academic journals, BSSA and SRL, but may opt to receive print versions; Caldera Form’s conditional logic presents relevant shipping options based on the choices made. SSA asked for an additional feature: they wanted to override CiviCRM’s core behavior of renewing, rather than creating, a new Membership record. Now a contact’s Membership history is preserved. SSA’s implementation of CiviCRM Membership is a good example of how this open source CRM can be used to manage membership programs for your non-profit organization. To discuss the possibilities, contact Tadpole Collective.